This Villa provides the ideal vacation experience! 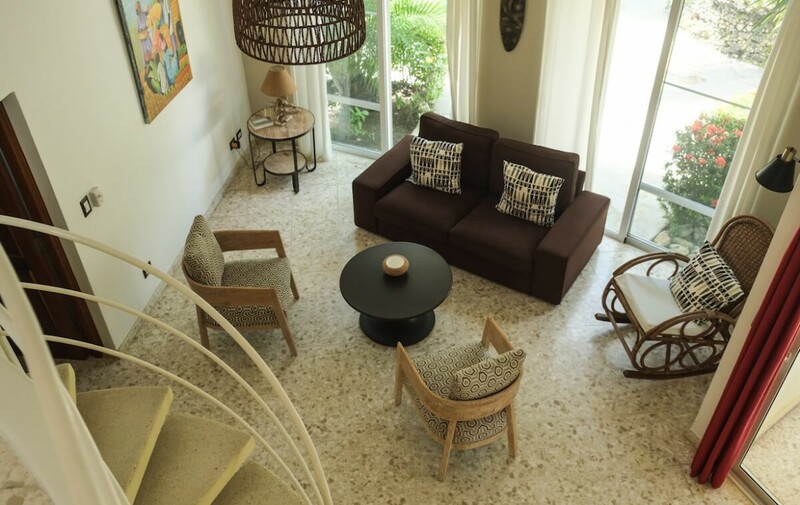 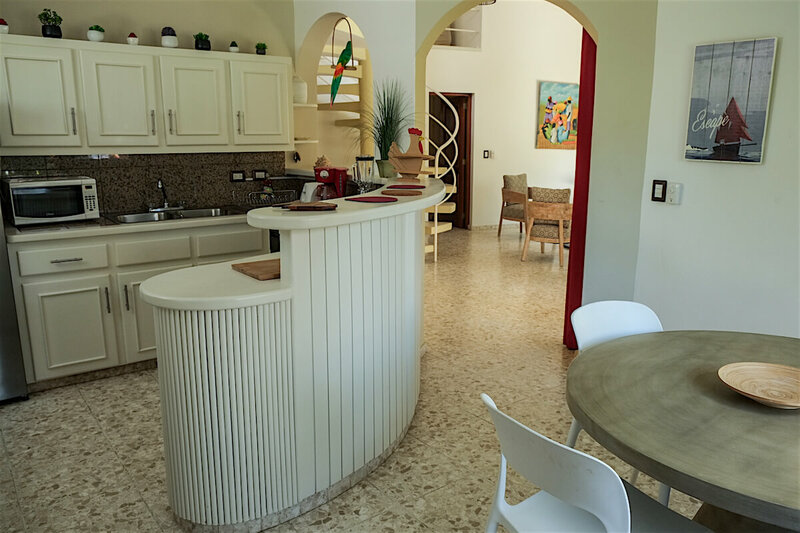 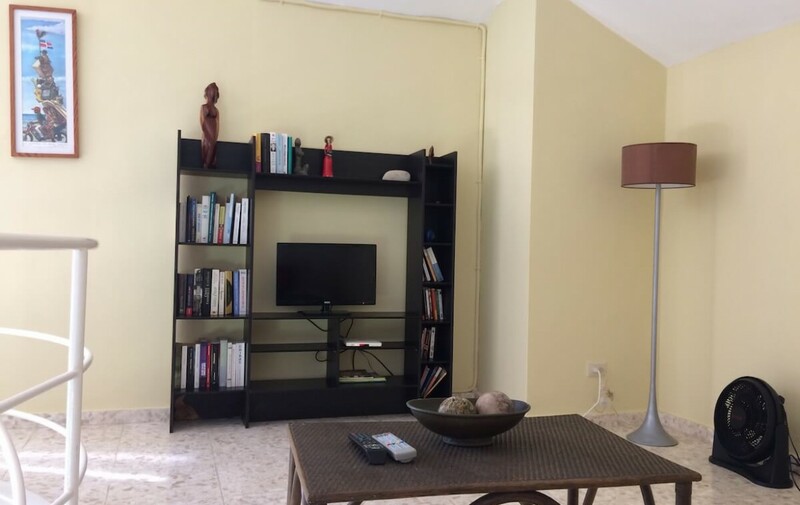 Situated in Olas de Oro, a beautiful residential project on the Cabarete bay, this property is full of fun details and luminous spaces. 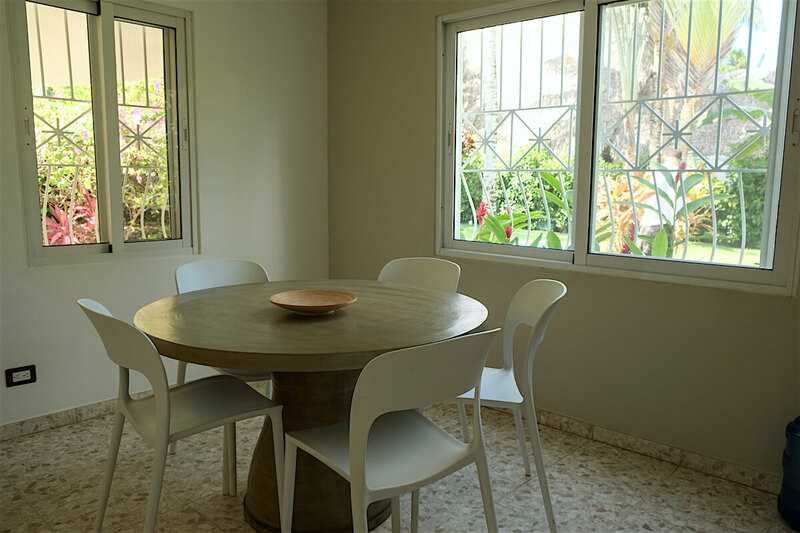 The lovely garden is visible from every corner of the house, due to its modern architecture, spreading summer vibes all over the place. 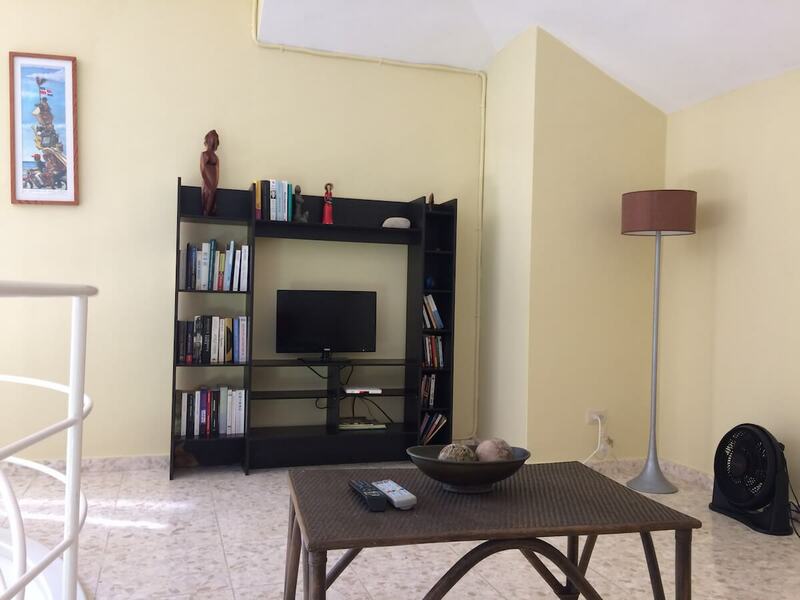 The living room, the heart of the house, with its high ceilings, offers an incomparable comfy area, just steps away from the patio and the charming swimming pool. 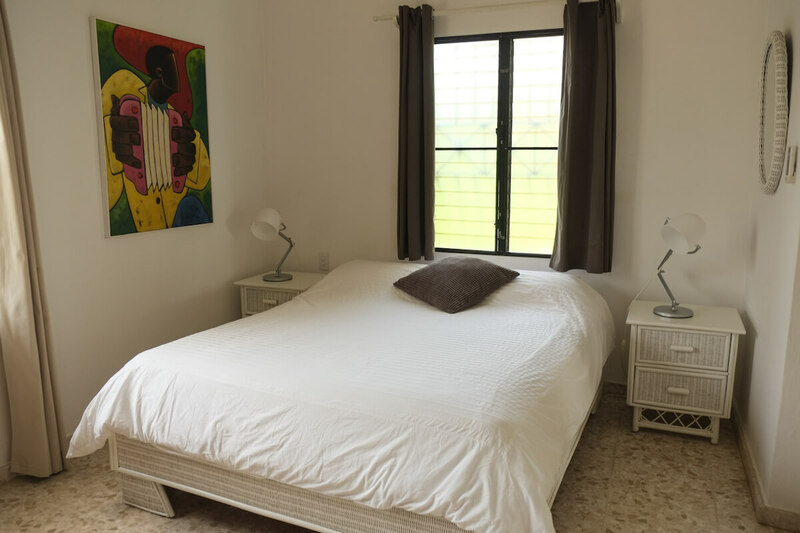 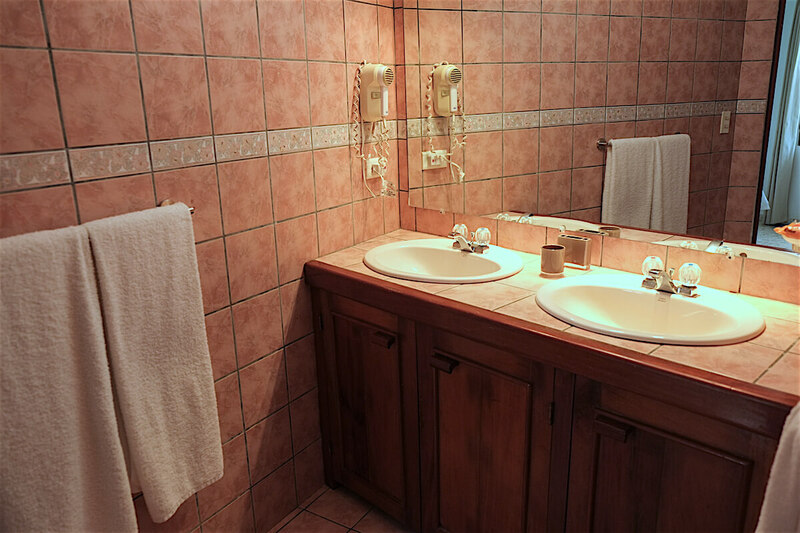 The bedrooms are both perfect for cool off and rest, with private bathrooms and a romantic style decoration full of wood and wicker details. 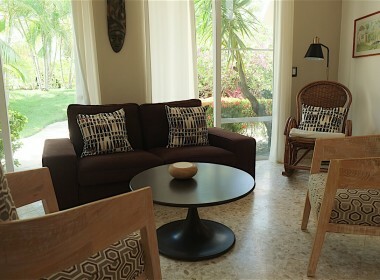 In addition, the master room has a sliding door to its own separate patio. 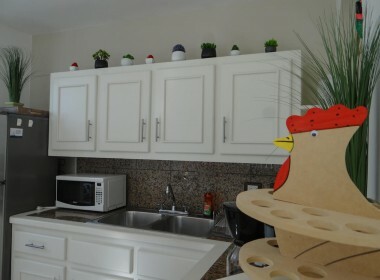 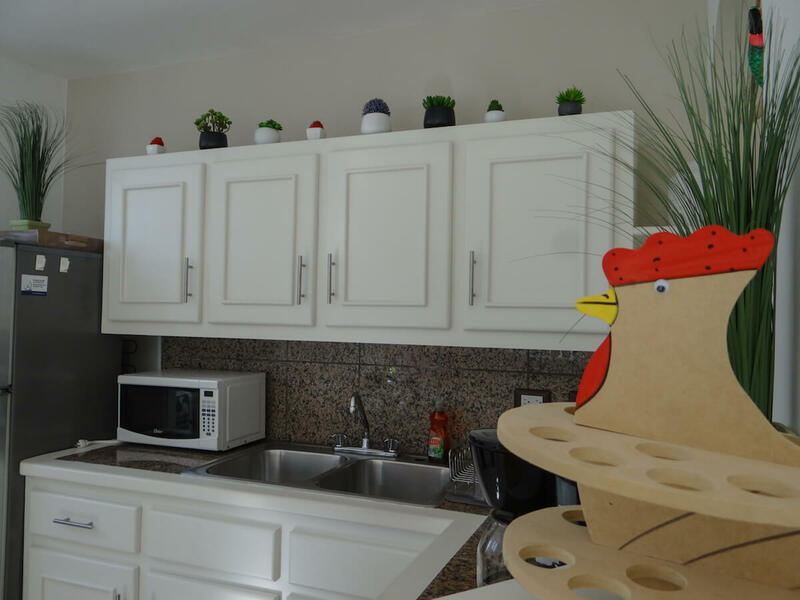 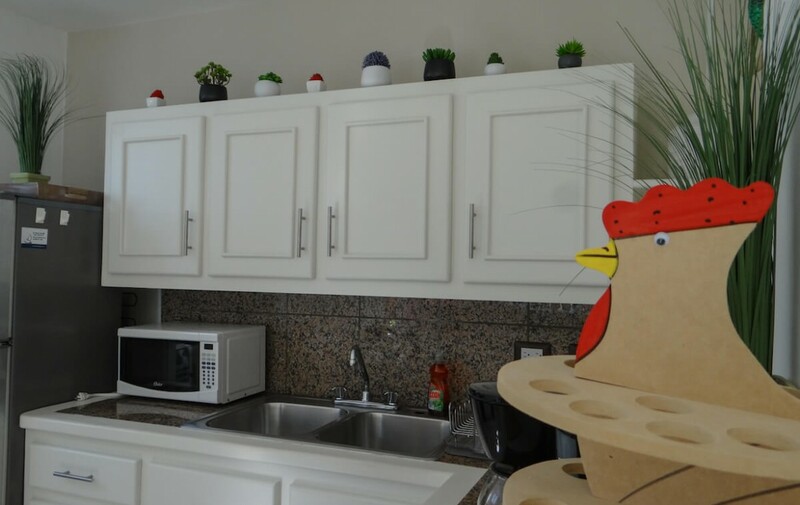 An open kitchen fully equipped with gas stove/oven, dishwasher, and microwave, a “family friendly” breakfast bar & light-filled dining room, complete the functioning 1st. floor. 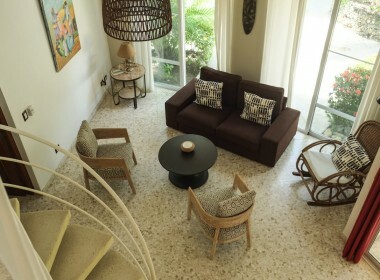 The stairs lead us to a “playroom mezzanine, ready to watch TV and feel at home. 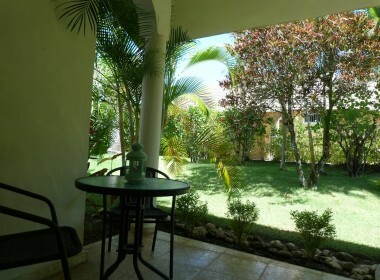 Last but not least, is the upstairs terrace with an overview of the garden, and the swimming pool. 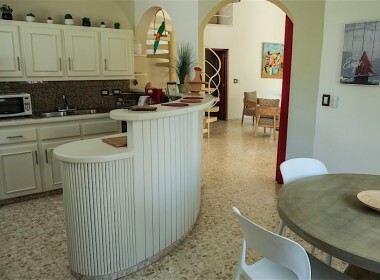 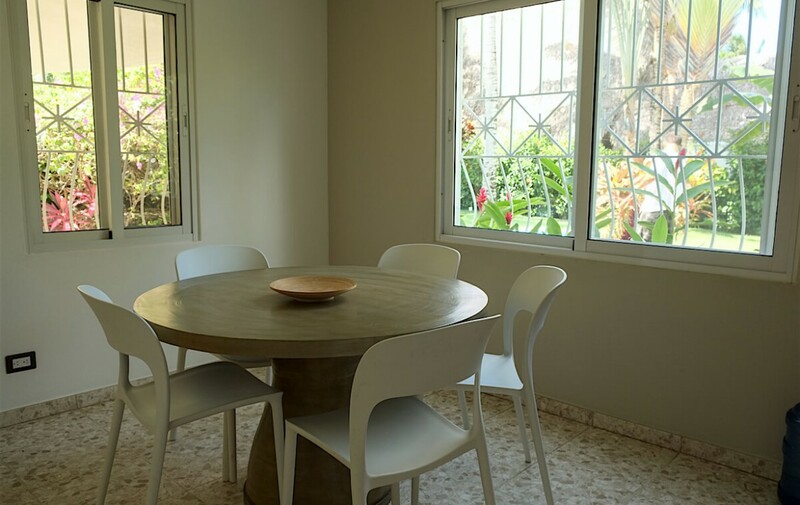 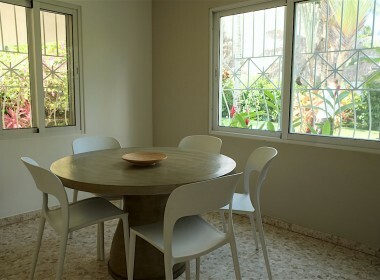 This cool spot of the house, with independent entrance, is special for celebrations and dinners “al fresco” with friends. 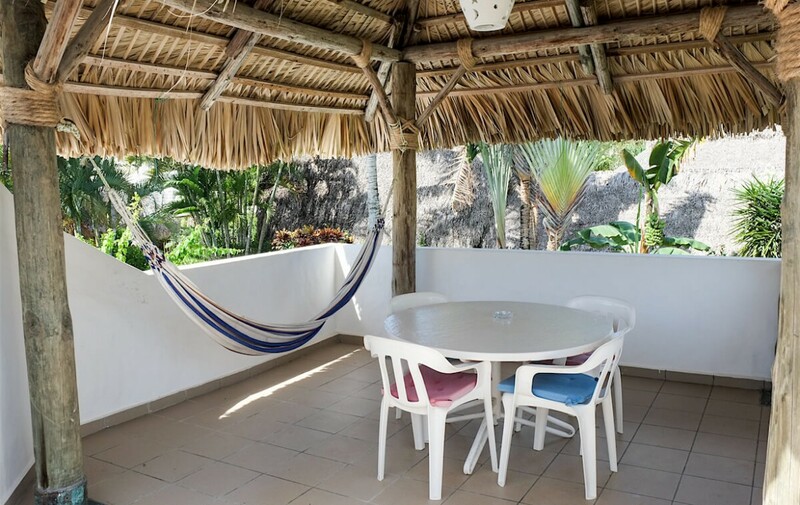 Put your feet up laying in the hammock, and breath the ocean breeze! 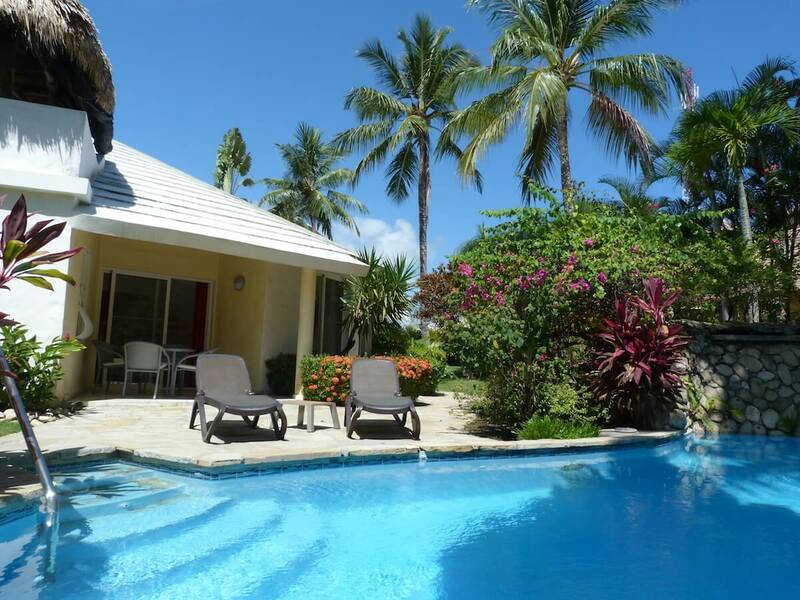 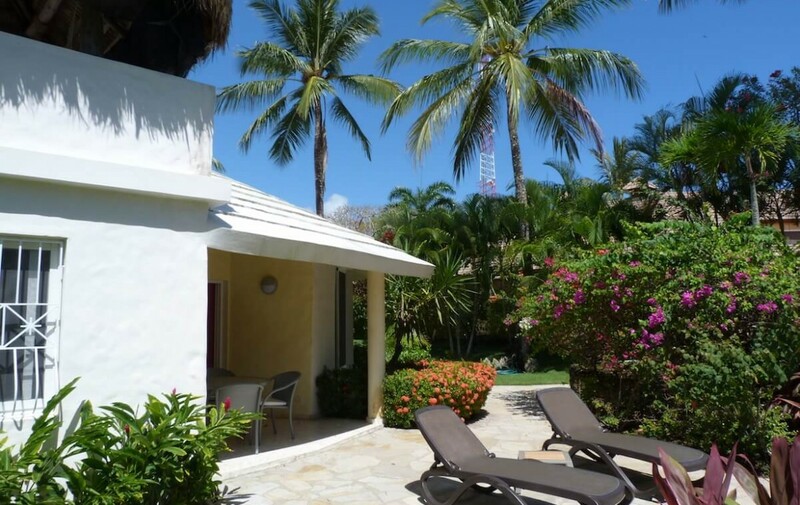 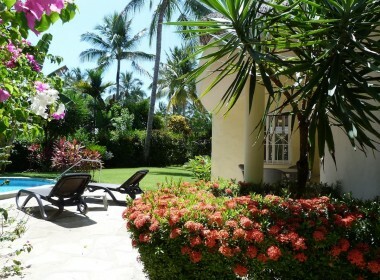 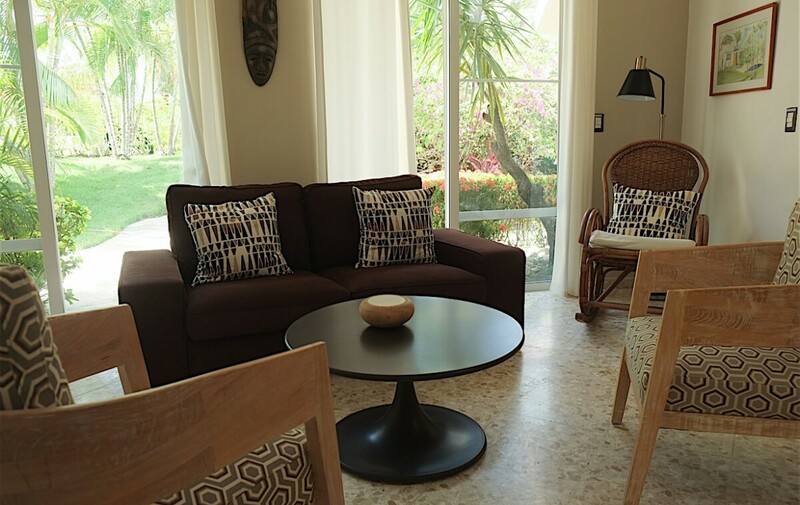 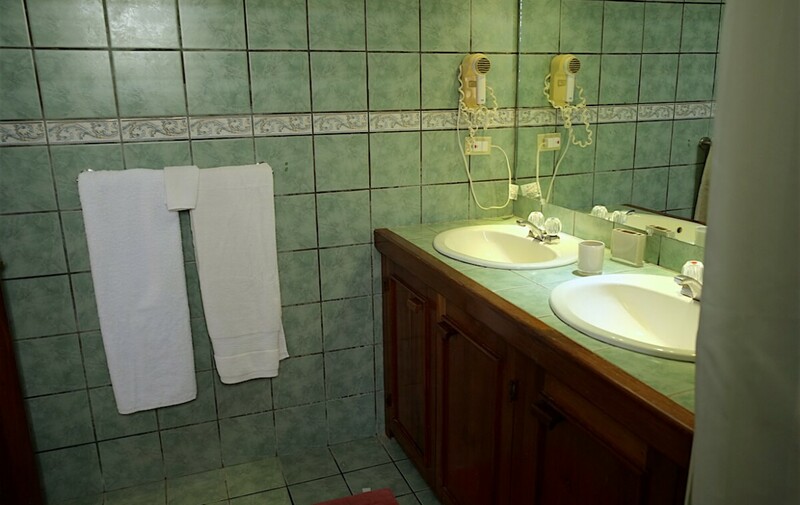 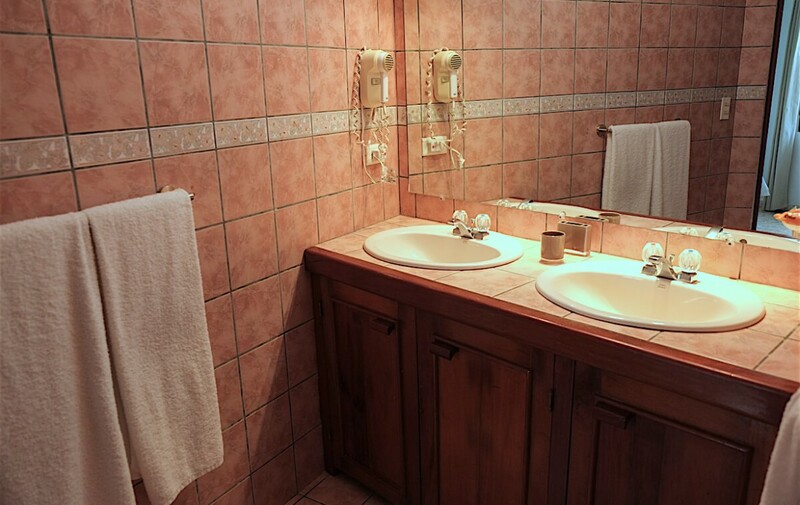 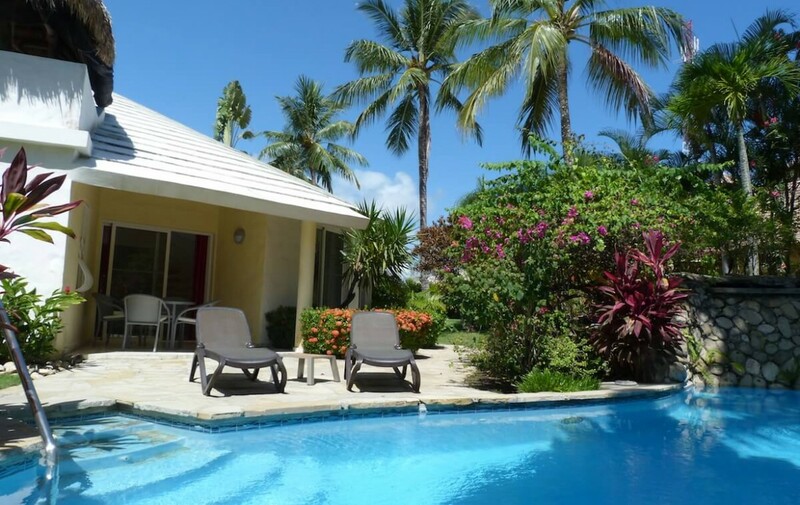 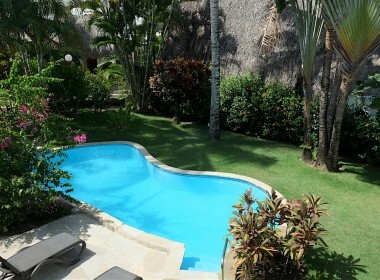 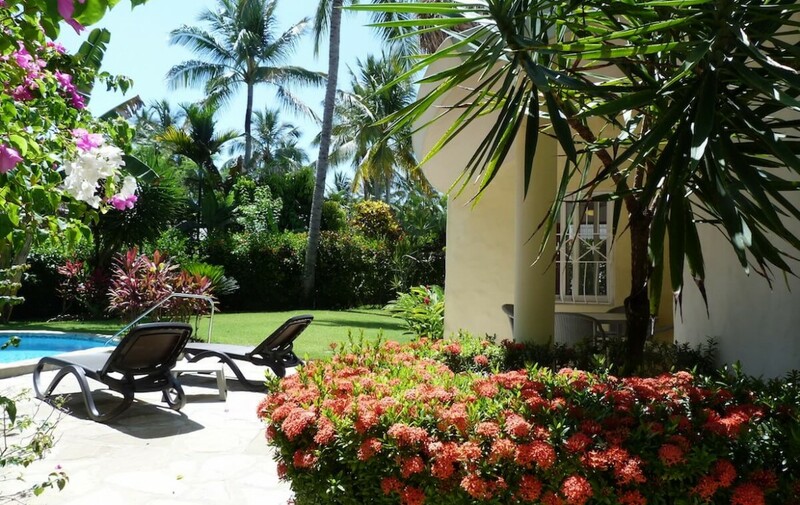 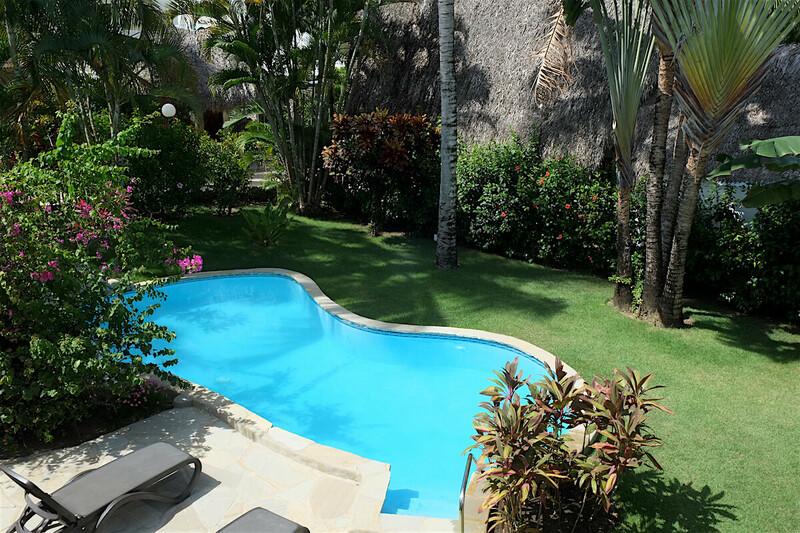 This Villa offers also, private parking, and a direct pathway to the beach. 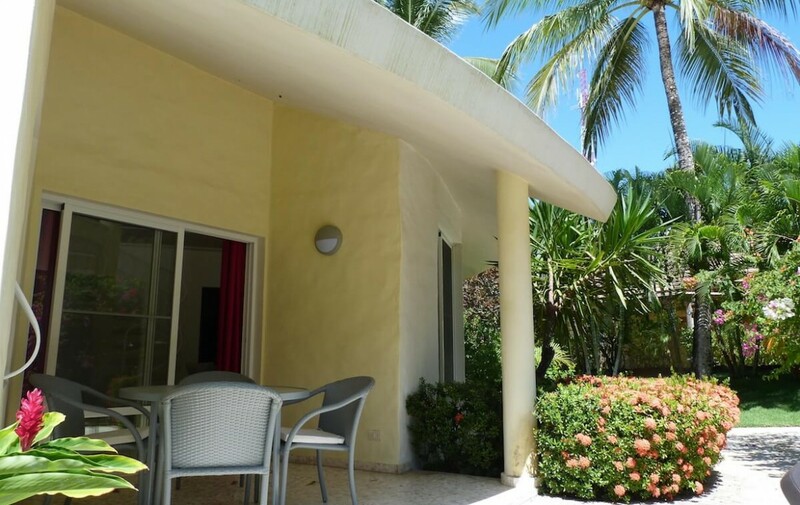 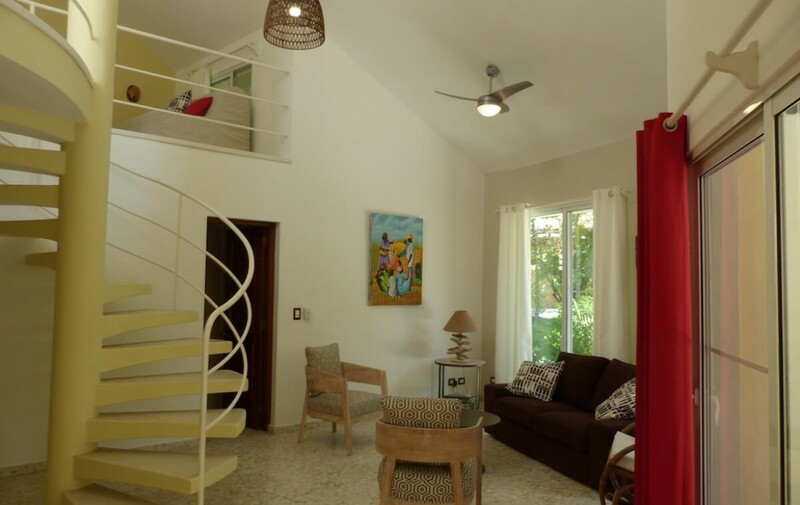 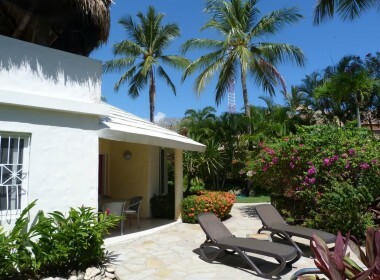 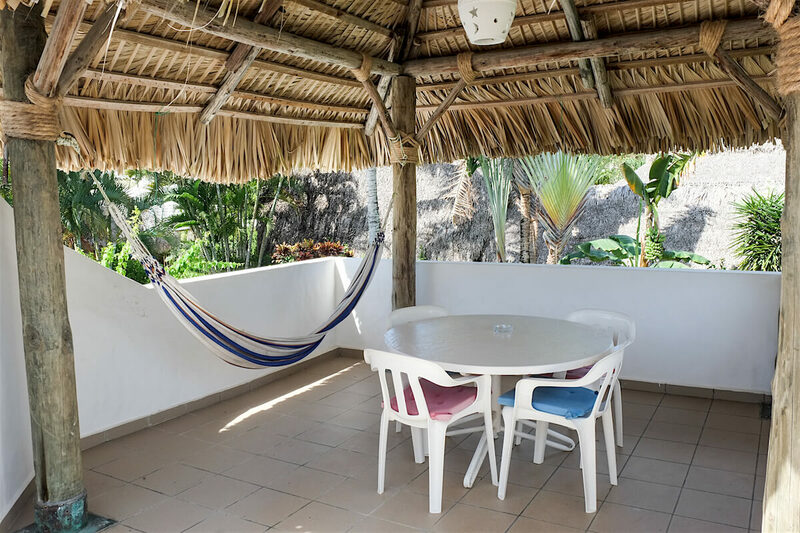 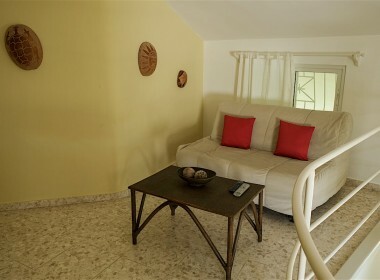 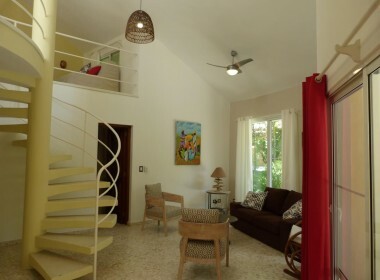 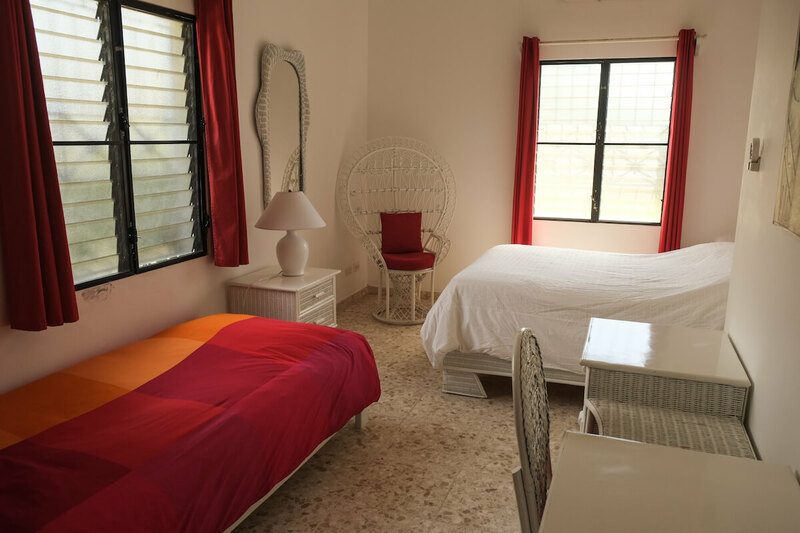 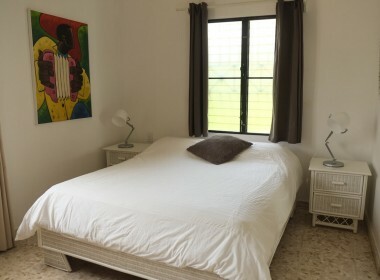 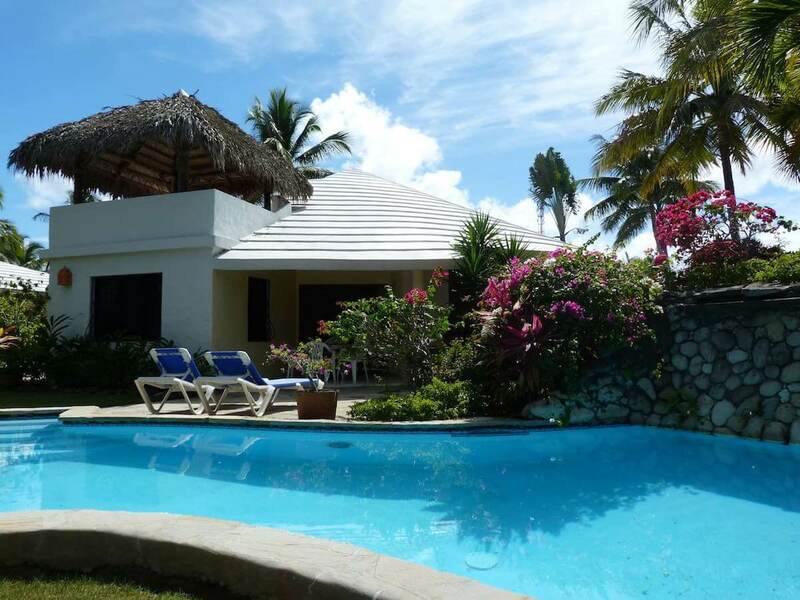 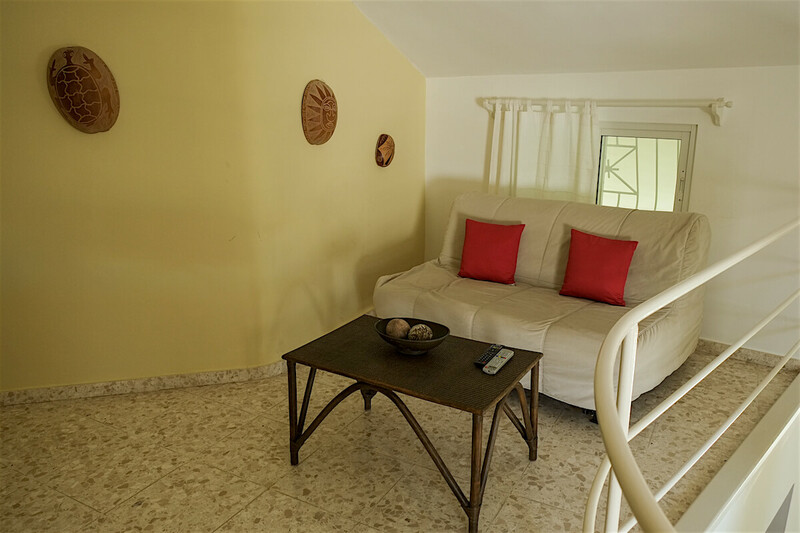 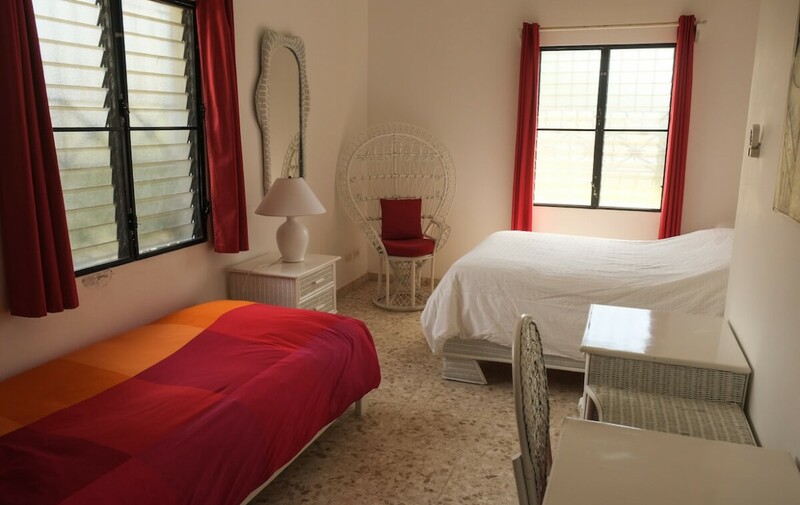 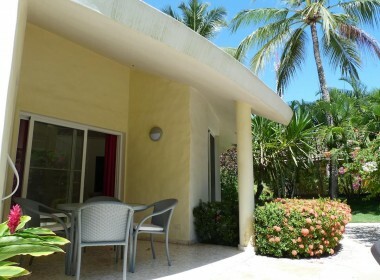 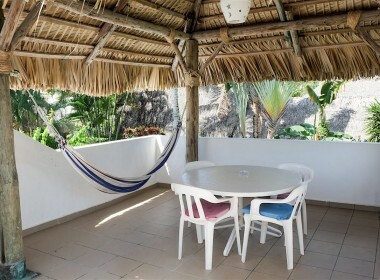 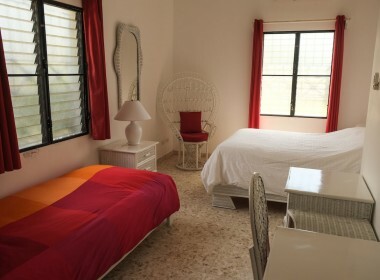 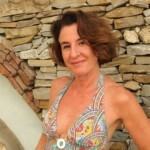 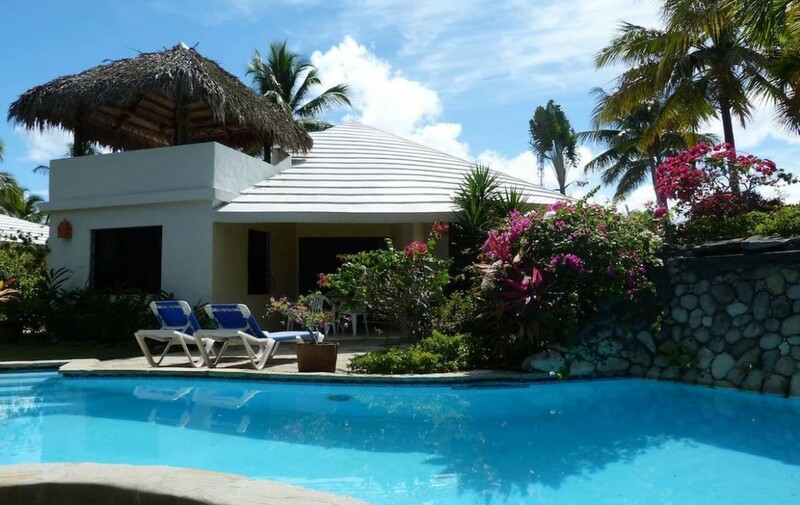 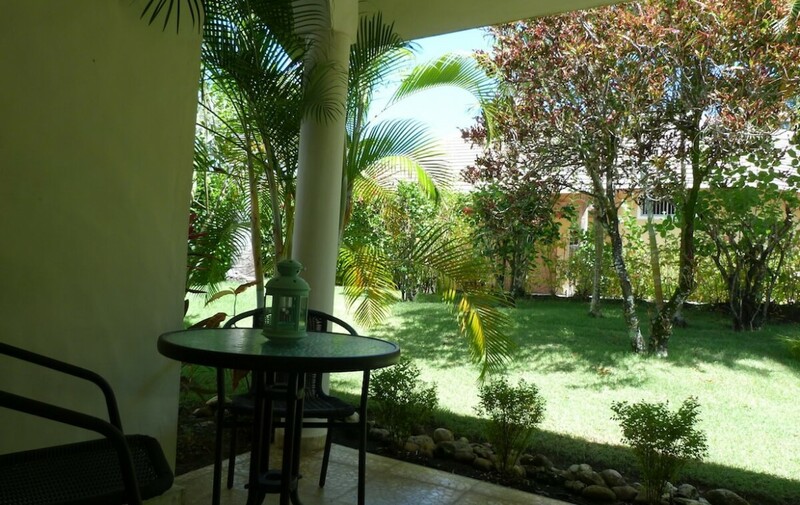 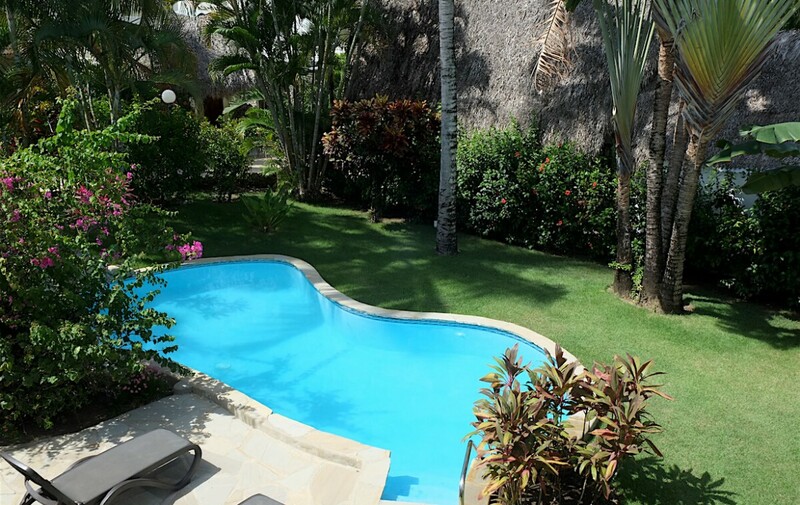 Walking distance to Cabarete main attractions. 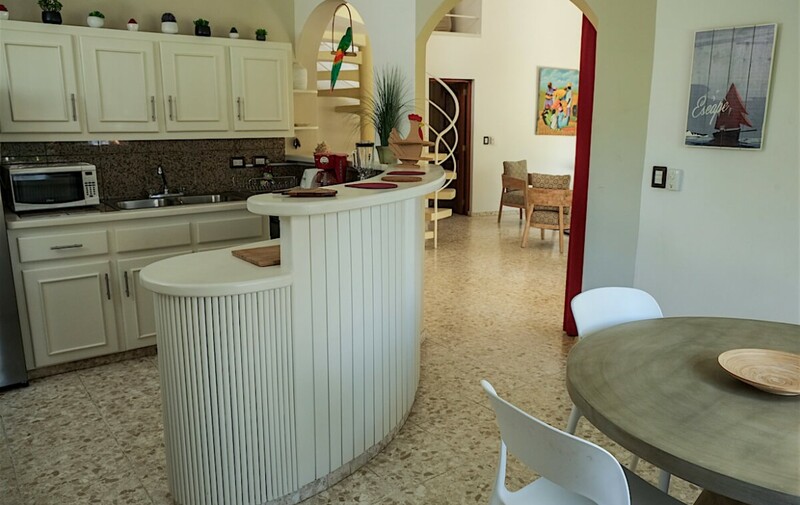 This house is a secret jewel, simply beautiful, and full of surprising spots.